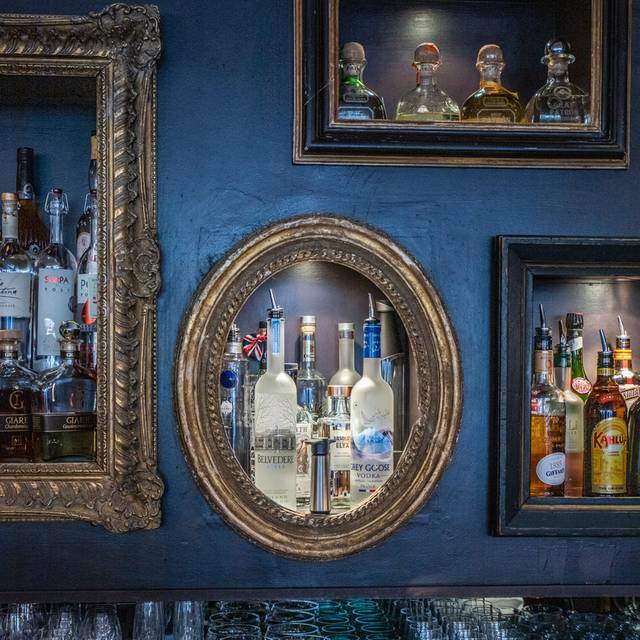 Baker Street or Bond Street underground stations are only a 10min walk away from the Restaurant. 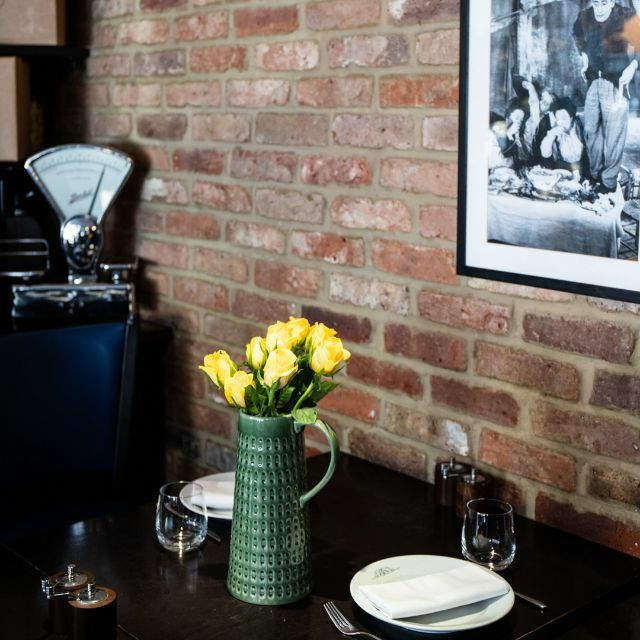 Il Baretto Wine Bar and Restaurant in London's very happening Marylebone Village is another winner from the stable of restaurateur Arjun Waney, who brought you the stellar Roka, Zuma and La Petite Maison. 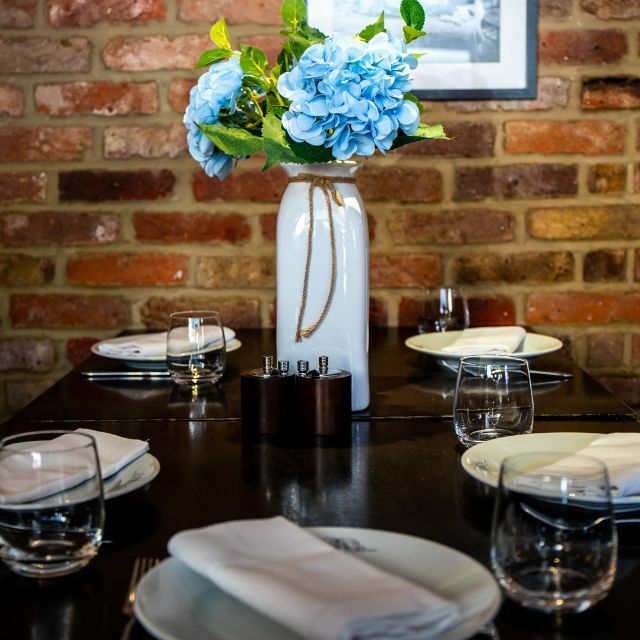 If you're looking for a super Italian cuisine and would like to avoid both chain restaurants and designer price tags, Il Baretto in Blandford Street is an excellent choice. 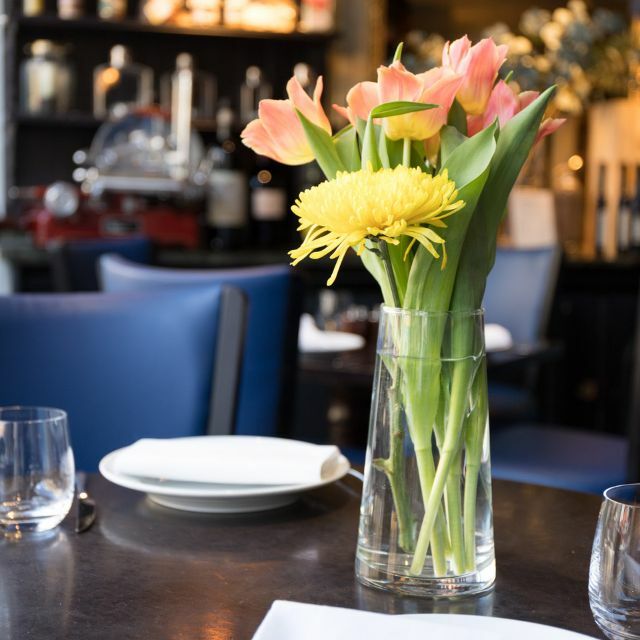 Located between Marylebone High Street and Baker Street, Il Baretto has a smart wine bar located on the ground floor and a cavernous basement dining room that is a stylish restaurant for group parties and celebrations. 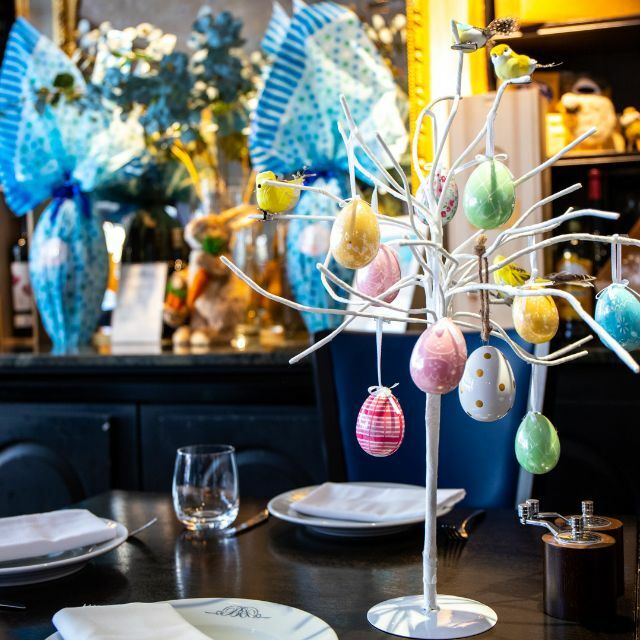 Popular with a local crowd, as well as with tourists and shoppers from Bond Street, this restaurant serves up authentic Italian recipes and we love the spaghetti con astice with lobster, sweet chilli and garlic sauce, and the Maccheroni with black truffle. Pizzas and dishes from the robata grill are winners too. FREE ICE CREAM for all kiddies, the good & the naughty little ones! Amazing pizza!! Who would have thought Scamorza cheese and mustard greens go hand-in-hand!! Il Baretto did and it was out of this world! Their inverted cheese cake was divine. Thank you for your warm welcome and service. Wonderful food. Lovely atmosphere. Massively over-ordered though! We will be back. We have visited this restaurant many times and always enjoy everything about it ! Just felt it was a bit overpriced but would still go back ! There are so many amazing Italian restaurant in london I couldn’t believe how unwelcoming the team were the food was disgusting and the salads were old shrivelled leaves and off tomatoes it’s tatsed so dirty £79 per person and that was for an evening I will never forget and will definitely not return there even if it’s laid fir by a friend ! I have been many times before to Il Bereto (bookings under different names), however this time was very disappointing. Within seconds of sitting down we were asked what we wanted to order, a theme which repeatedly occurred. Mains came out as we were still eating our starters and the table was cleared so that we didn’t actually have time to finish these starters. Literally within seconds of finishing the mains they were cleared and the desert menus were given to us. Throughout the evening everything felt extremely rushed, almost as if they wanted us out as soon as possible. Very disappointed given that we come here quickly regularly. The food, service, atmosphere was great. Lovely venue and atmosphere with a wide selection catering for all sorts of taste and occasion. Big portions. Great service and very welcoming. Food very good. We had a great time. 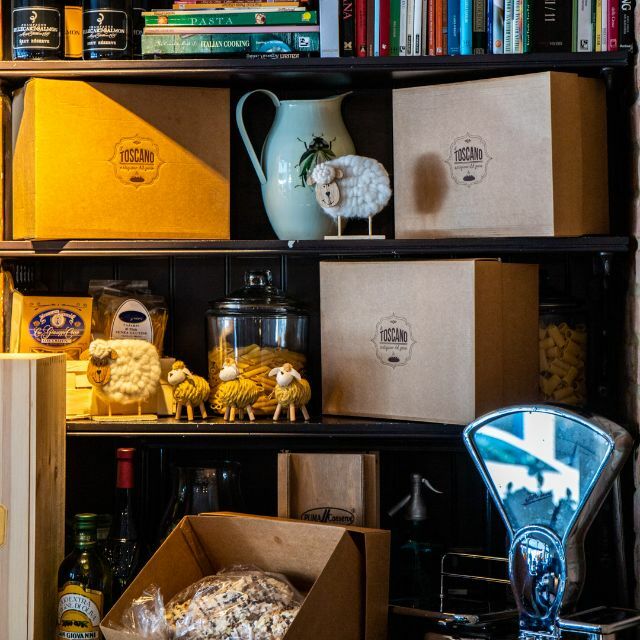 Il Baretto is a warm, hip and friendly Italian restaurant, serving sensation food with impeccable service. Try their Macaroni w black truffle, it's ridiculously good! They always feature white truffle in season too. The noise level is low, so it's a great place for a romantic dinner and the managers and staff are warm and quite cool as well. Fantastic overall experience and would definitely go back as well as recommend it to my friends. The food was excellent and enjoyed each dish. The food and the restaurant is very authentic Italian and the manager spoke to us in Italian quite frequently which was a nice touch even though my Italian is quite limited. :-) Looking forward to going back soon! So disappointing. We were expecting a lovely, romantic experience but we were sat in between terribly loud customers and the acoustics are terrible. We were shouting across the table at one another to communicate. Dinner was just okay, at best, and was very expensive for what we had. The wine we chose was the most enjoyable part of the evening. Service was just adequate. Definitely won’t go back or recommend. Perfect Place and you get served the real Italien Food. Always again! Noisy table right next to the kitchen. Always good, lunch time offer is great value, food and service excellent. It’s a nice experience. Good service, nice food. Overall very good, though this booking was advertised with a 30% food discount which was not applied to the bill. The first impression from the street view was disappointing, having spotted the two large TV screens with sport. The staff were friendly, and did give us a table downstairs. The food sounded delicious from the menu but the reality was that it was very poor when comparing it to the cost. Party member had minestrone soup, which he said tasted like boiled water with a few bits of vegetable floating around. The aubergine starter was nice, as was one of the salads, as a starter. The main courses where hugely disappointing: the dover sole went cold by the time it was filleted and the side orders arrived. The shredded sirloin was grizzle and fat, and the filet of beef was tough and overcooked. One can only assume that the usual chef wasn't in that evening, as our experience did not match any of the reviews that we had read. They were however, very sweet in giving my friend a surprise Birthday platter with a candle, chocolate piping and a 3-4 little cookies on on the plate. The wine we chose was smooth and they did have an extensive wine list. I researched restaurants in the area for many hours, and was left feeling bad that the Birthday treat for my friend was not a treat at all. The expense and disappointment were great; the experience was not one I wish to repeat. FABULOUS!! We had a wonderful experience while on holiday in London. Quite a last minute booking, but we were treated like well known regulars. Highly recommend! You arrive as stranger but you leave as new member of family! Generally, I love the food at Il Baretto however last night I had a very disappointing experience. I booked the first week of January to spend Valentines evening there as it is one of my favourite restaurants in London. Upon arrival we were sat upstairs by the huge television which was showing the football. I asked if I could sit downstairs but were told there were no available seats. I then asked if we could turn off the TV as it was flashing quite brightly and was really very distracting but were told that someone wanted to watch the game. After the first game we asked a second time if it could be switched off but someone was still watching. Looking around the restaurant it seemed that all other diners were with partners and not watching the match. Once I went downstairs to the toilet I discovered a number of free tables which I was really disappointed by especially as I had booked close to six weeks in advance. As always, the lobster pasta was delicious but if I wanted to watch the football, I would have gone to the pub. Always great. I eat there more than at any other restaurant in London and they have never failed on the food. Never experienced such a rude hostess ever who instead of apologising for my food arriving after 45 minutes (inspite of 4 reminders) shouts back at me stating that cant I see that shes busy ! I mean..Hullo !! I saw her at a distance shrugging and shouting at the other table too..!! I mean WOW !! Il Baretto !! Keep it up !! Spoiled our mood for the evening. As always great food , friendly service . Very mediocre. River Cafe price, zizzi food. Would have been better off at Zizzi. Pretentious overpriced Marylebone joint with not much to enjoy. Great food, great wine, great service. Always a great experience. Best beef carpaccio and the truffle macarroni WOW... getting hungry just thinking about it. I've eaten at Il Baretto several times and never had anything less than great food and a lovely time. The Lasagna is excellent!